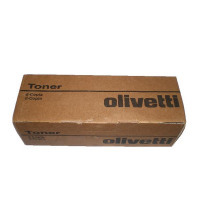 Olivetti D-Color MF220/MF280 Black Toner Cartridge B0854 - Norwich Office Supplies - Office Stationery and Furniture for Norfolk with Delivery to all of the UK. Get all your Computer Supplies, Print Consumables, Presentation Equipment, Paper, Desking & Seating Right Here! High capacity toner reduces the cost per page and extends the life cycle of your cartridge, meaning refilling takes place less often, reducing downtime between jobs and increasing your productivity. 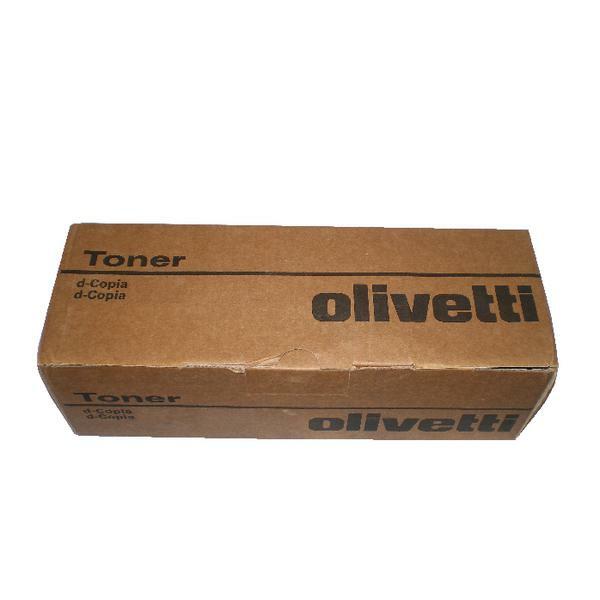 This black toner cartridge has been developed specifically for your Olivetti machine to ensure efficient operations and hassle-free printing, providing a higher yield of up to 29,000 pages. All Olivetti consumables are environmentally friendly and completely non-toxic in order to ensure the safety of all users.